There are nearly 90 species of whales, dolphins and porpoises, known collectively as "cetaceans". 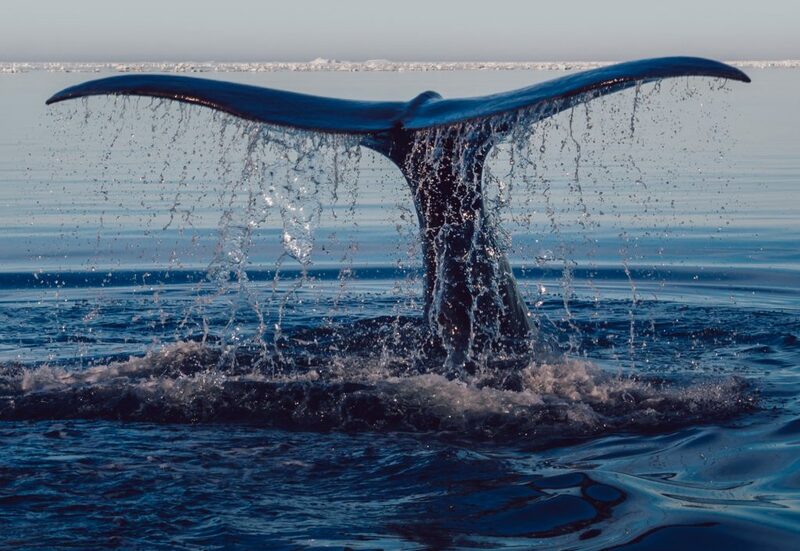 From the enormous blue whale to the tiny vaquita and New Zealand dolphin, you will find information and amazing facts about many of these incredible creatures in our species guide. The New Zealand dolphin is the smallest dolphin in the world at just 1.3m long. By comparison, the blue whale can grow to over 30 metres, the largest creature ever to have lived. Sperm whales have the largest brain and make the loudest sound of any whale. The longest migration is undertaken by gray whales across the Pacific Ocean.